Now, I don’t have any research to back up this claim, but I find that sometimes it can be more effective for our loved ones to hear about someone else’s experience with narcolepsy. I have no clue why, but it’s been my experience that some people might be skeptical when I describe something, but when they hear another person or two describe the same thing, it starts to resonate or sink in. Have you ever noticed that? So, next time someone asks you “what’s it like living with narcolepsy?” – you can direct this person to the video that resonates the most with your experience. These videos are a new resource available to you at any time to help you share YOUR experience, just with a little help from Lisa, Michelle, Estefy, Shannon, and Grisel! It’s a lot more than these videos. It’s actually a leadership training program for people with narcolepsy to effectively share their story to raise awareness and reduce stigma for all those facing narcolepsy. This video series offers just a few examples of our amazing trained advocates across the country and around the world. Request a speaker for your event or a writer for your publication. 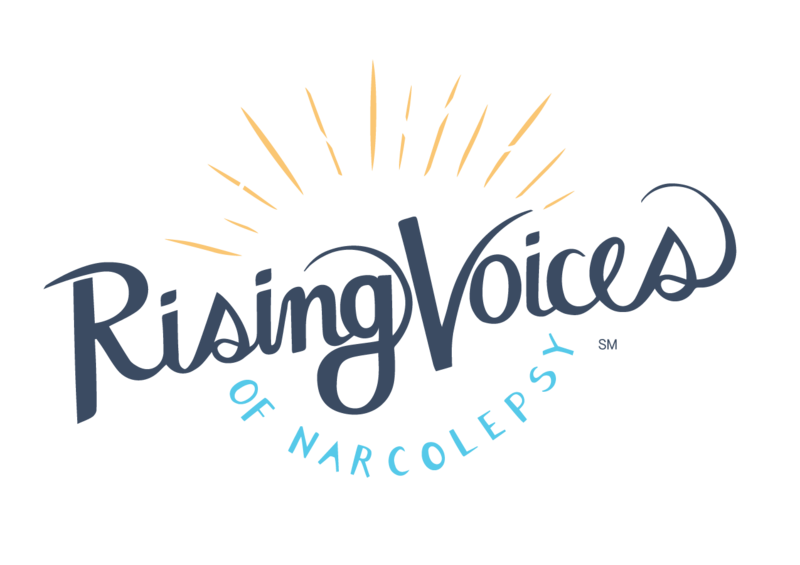 Project Sleep will host our third Rising Voices of Narcolepsy trainings during the summer of 2019. This starts as an initial month-long intense training, one should expect to set aside 2-4 hours each week over the course of the month. Participants do weekly assignments on their own time and turn these assignments in for staff review. There are also video meeting opportunities to ask questions “live” and gain support from fellow participants. Interested individuals would complete an application starting mid-February 2019. Learn more. To me, this video project exemplifies the importance of each person’s unique journey and the power of community. I feel honored every day to work with such incredible individuals – from our Rising Voices of Narcolepsy advocates to the behind-the-scenes creative experts (the real magicians), to our supporters and donors who make this progress possible. Serving this community through Project Sleep’s sleep advocacy and awareness efforts continues to be the joy and honor of my lifetime. Thank you for your trust and support! Please share these videos with your friends and family to help us reduce stigma and raise critical awareness about narcolepsy worldwide.